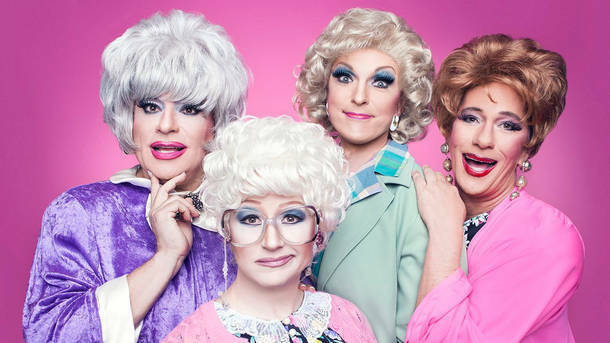 The now legendary Golden Girls drag parody first arrived on the New York stage in 2003. The performance was so popular the “girls” are returning for a very camp reunion. They’ll be appearing off-Broadway for a 70-minute show at the Producer’s Club from January till April.